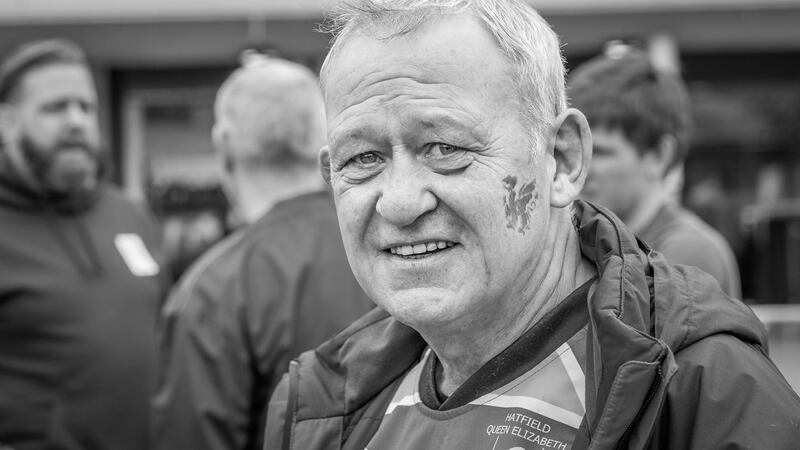 Hatfield QE RFC are set to celebrate the life of Gerwyn 'Taff' Llewellyn with a memorial game this weekend. 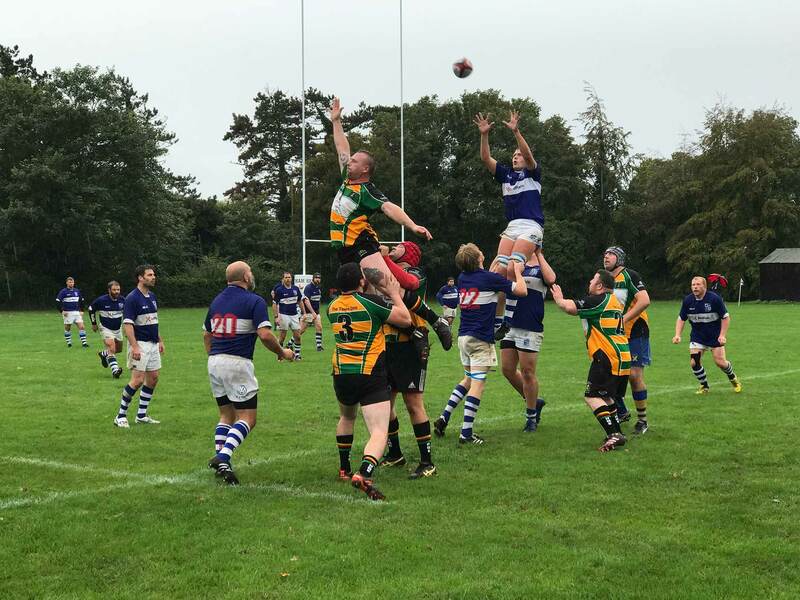 A difficult start to life in a new division for HQE as they suffer a first loss on the road at Stortford. 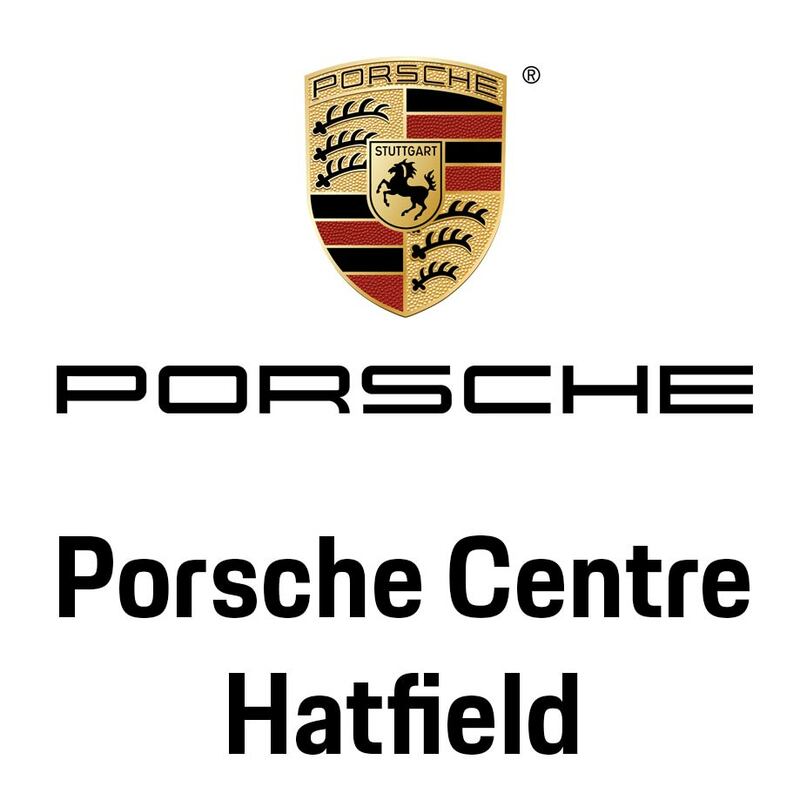 Hatfield QE RFC and Porsche Centre Hatfield are delighted to announce a new community Partnership. 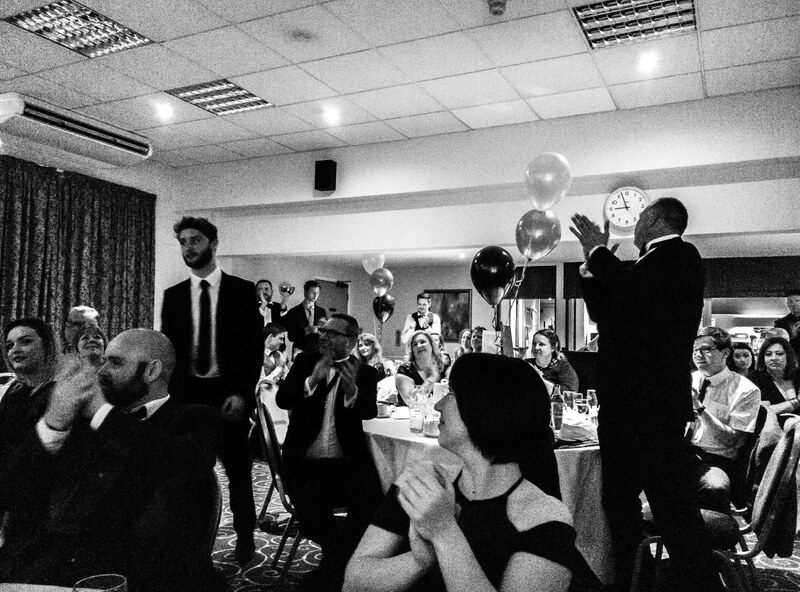 Reserve your place at our end of season celebration of what has been an outstanding season to date. 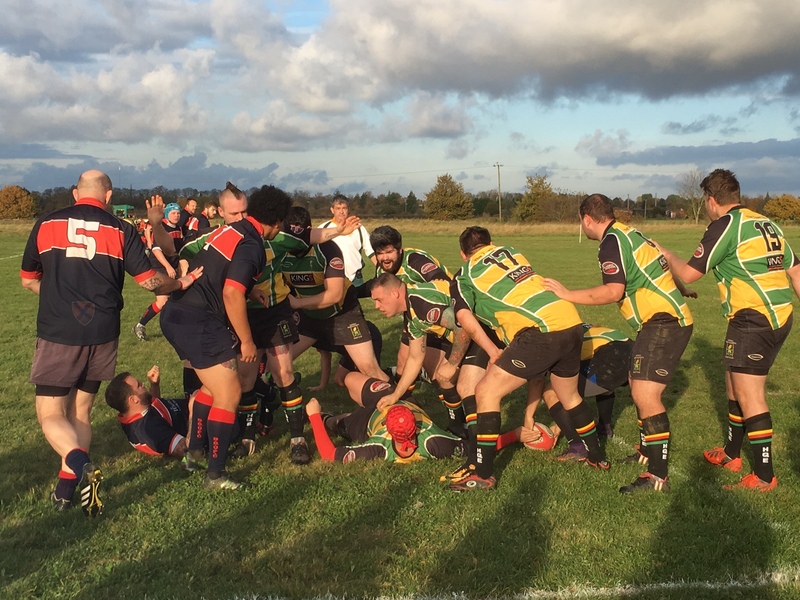 Hatfield QE RFC fought back from a first half deficit to maintain 100% win record for the season. 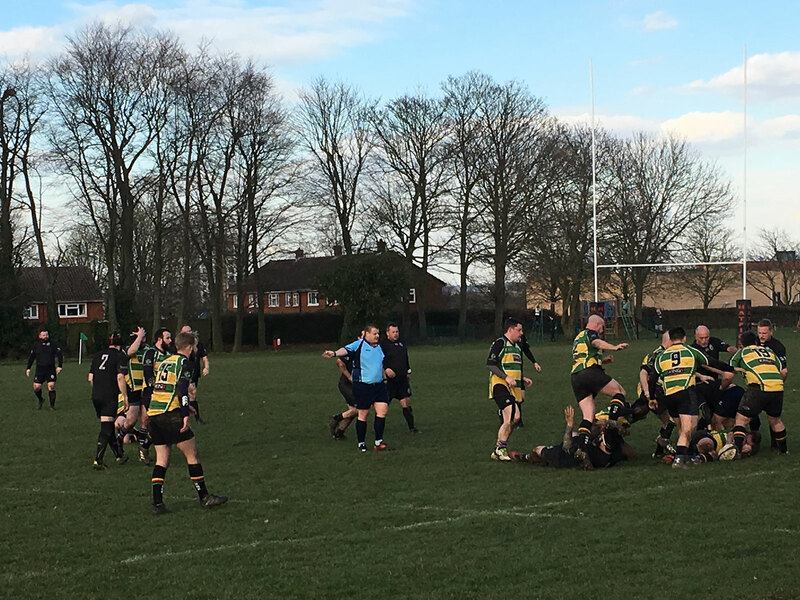 A frustrating afternoon for Hatfield QE despite the win against a spirited Biggleswade 2nd XV. 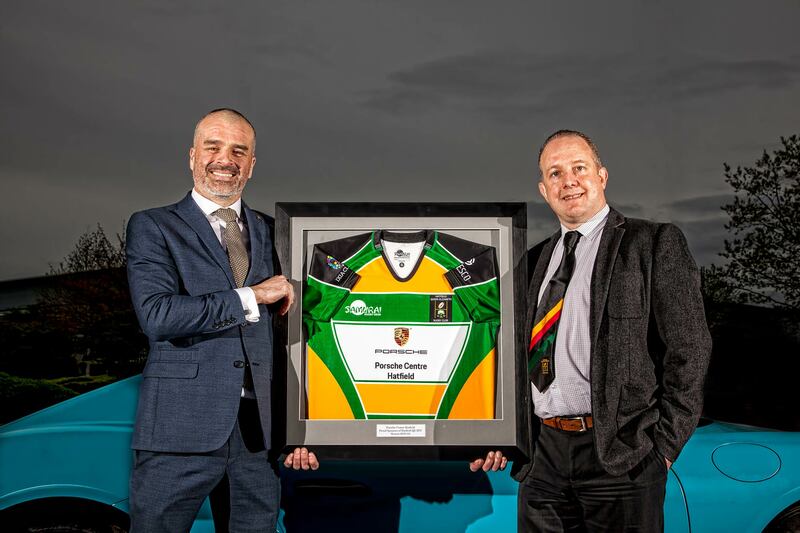 New players of all abilities wanted. Students always play (and often drink) for FREE. Call us on 01707 527790.